Looking for a casual game? Bridgetown & District Memorial Arena also offers both adult and youth pickup hockey. Call them at (902) 665-2767 to inquire about their pickup hockey schedule. 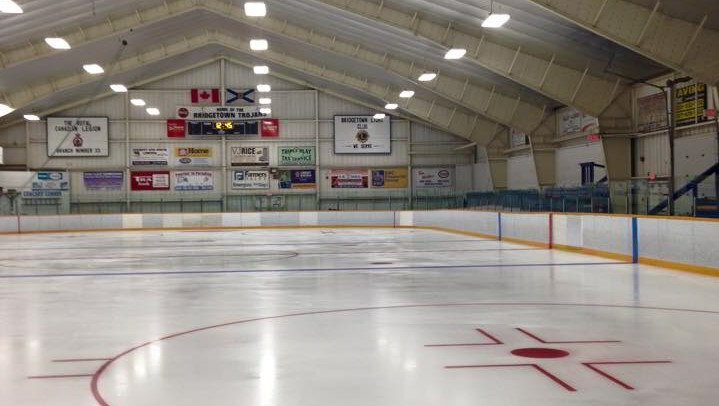 The Bridgetown Arena is also home to Bridgetown Regional Minor Hockey and home to the Bridgetown Hawks!